Sumida, a ward northeast of Tokyo's center, features many pre-World War II buildings and, in snatches, maintains the atmosphere and look of a small town. Where once it huddled around the river, today it reaches for the sky, with some of the city's tallest and most famous skyscrapers located here. Even so, the neighborhood--long associated with sumo wrestling--has some well-established businesses and buildings, including restaurants, temples, and cultural institutions that retain the atmosphere of days gone by. 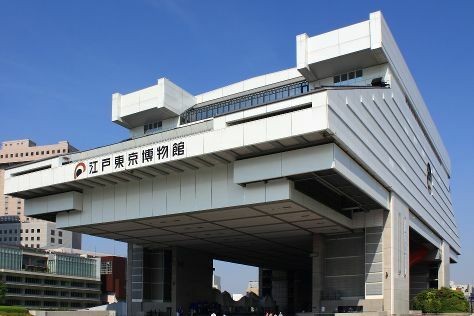 If you keep your eyes at street level during your visit to Sumida, you'll be taken back to the past. Look up, and you're in the future. Sumida is in Tokyo. With our online itinerary creator, Japan vacations can be built around trips to Sumida and other destinations in Japan.